Place your order by selecting the size and quantity of each item you would like. ​You will be contacted within 24 hours to arrange for payment and shipping. 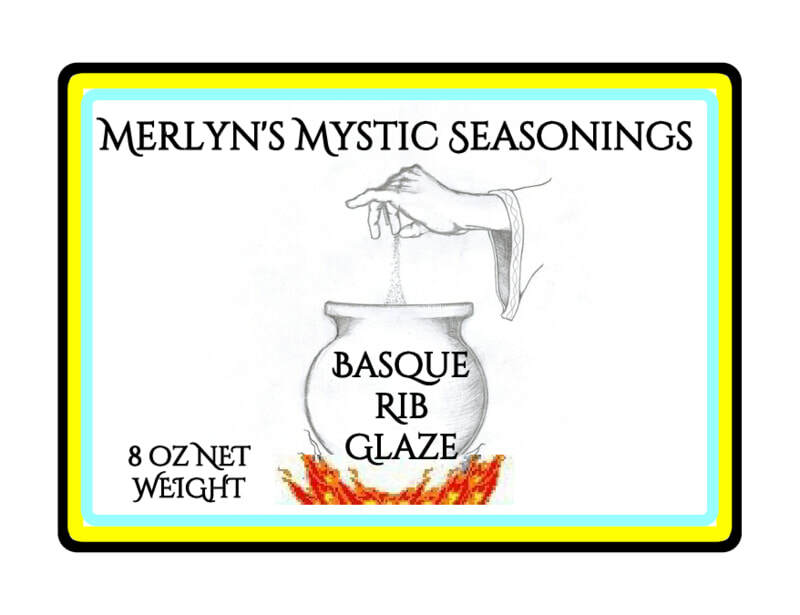 Only available from Merlyn's Mystic Seasonings. 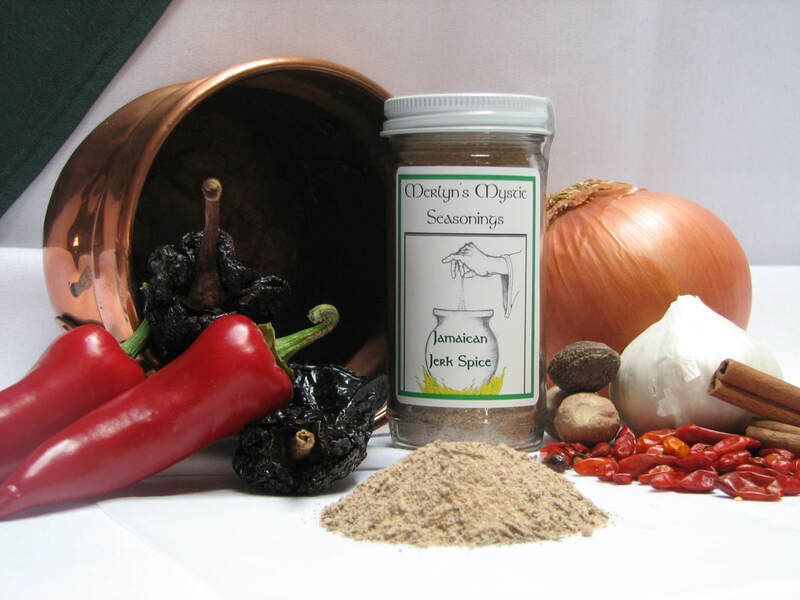 This special blend is great for red meats and game. Wonderful for grilling. 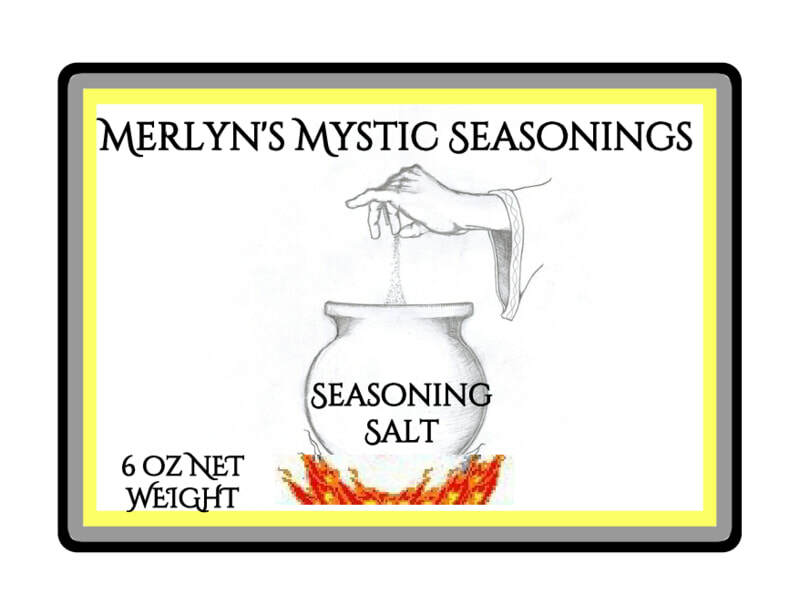 Recommend use with Merlyn's Seasoning Salt. Spicy. Full of Southwest flavor. 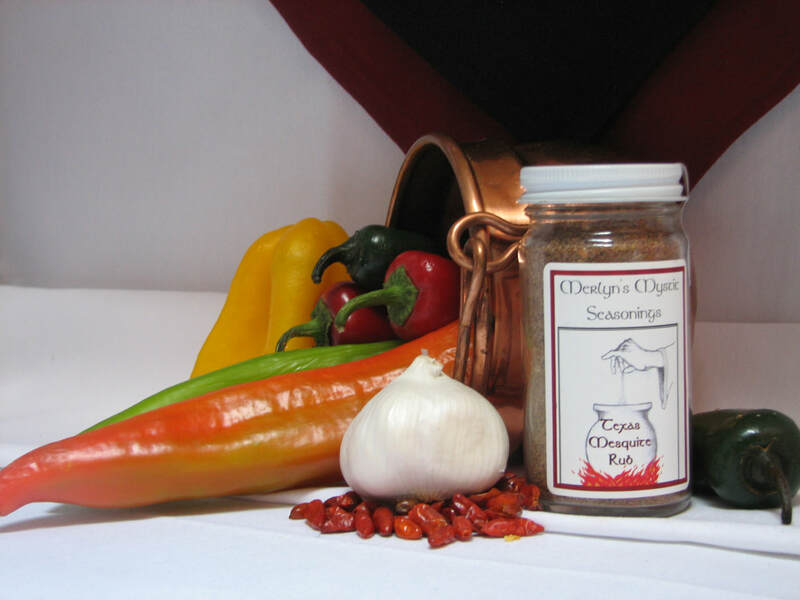 This blend is great for tons of recipes. From chili and posole to tacos and carnitas, from grilled meats to southwest barbecue marinade. So full of flavor, so versatile! Yes, a little spicy!! Light smoke and southwest "border town" flavors give this grilling rub it's loved following. 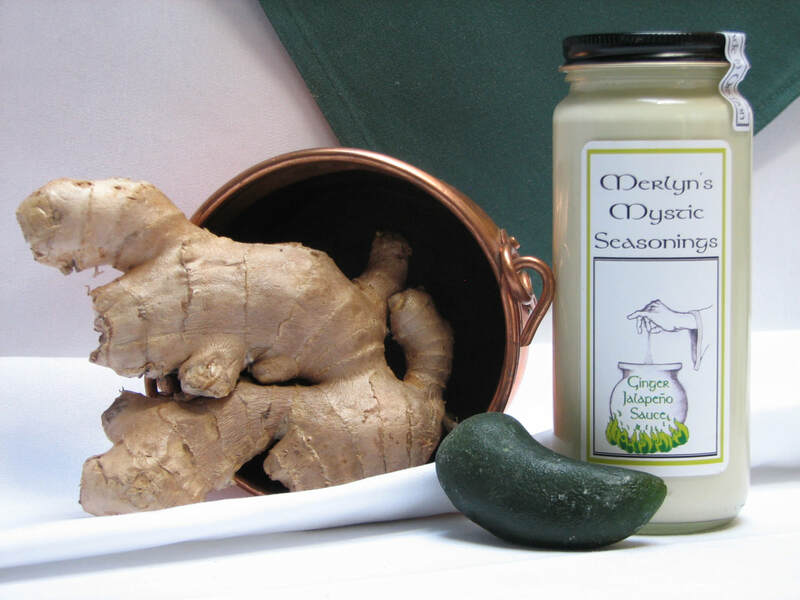 Great on fish, steak, chicken or pork. Rub it in and let it set before you grill. 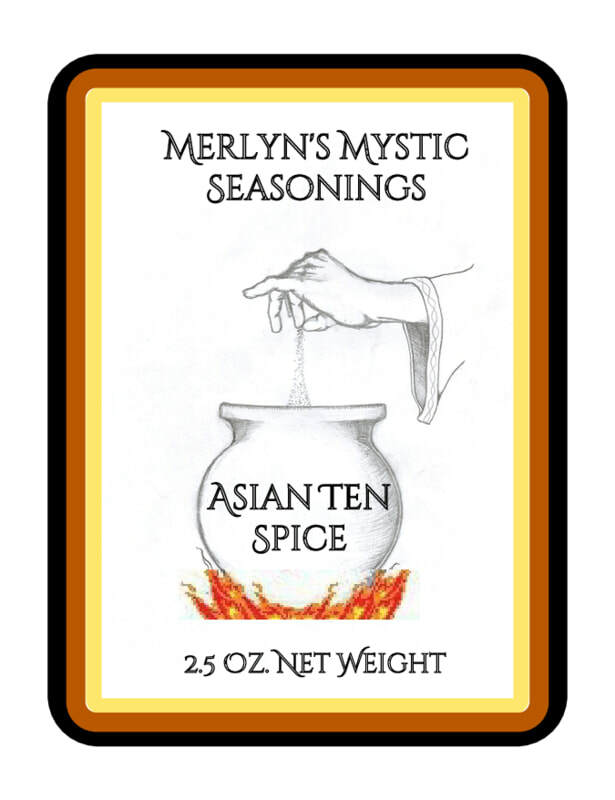 Don't forget the Merlyn's Seasoning Salt!! 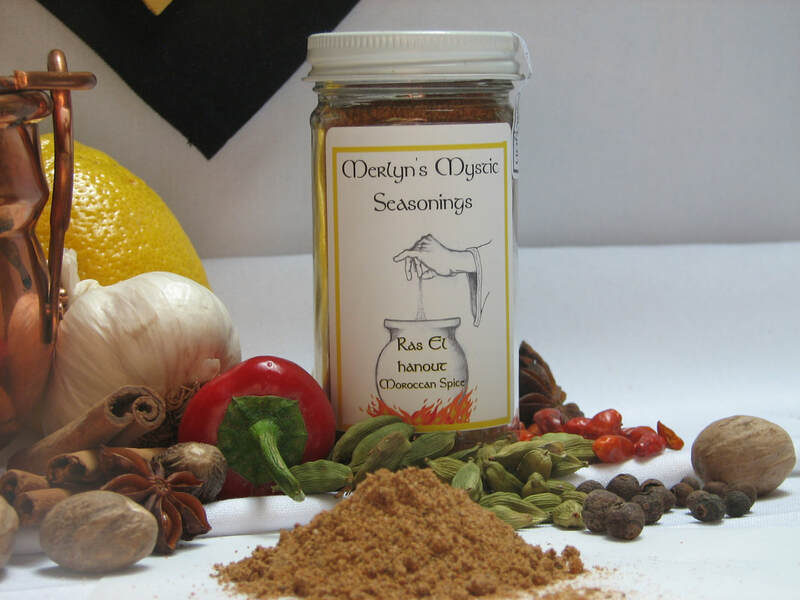 Flavors of coffee, chilies and aromatics this dry rub is excellent on "pan seared" steaks. For an "over the top" preparation, crown your steak with blue cheese and your favorite mushroom sauce. 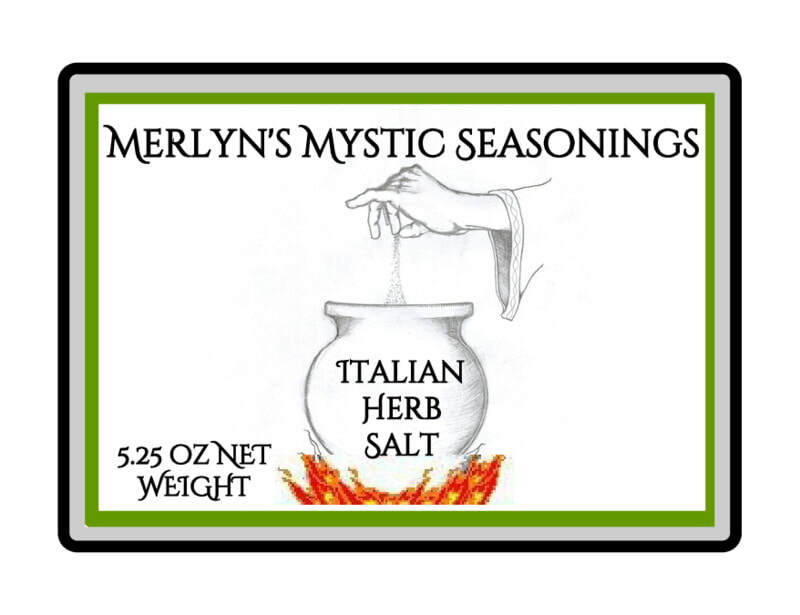 Merlyn's Mystic Seasonings, herb and spice blends use minimal or no salt so... 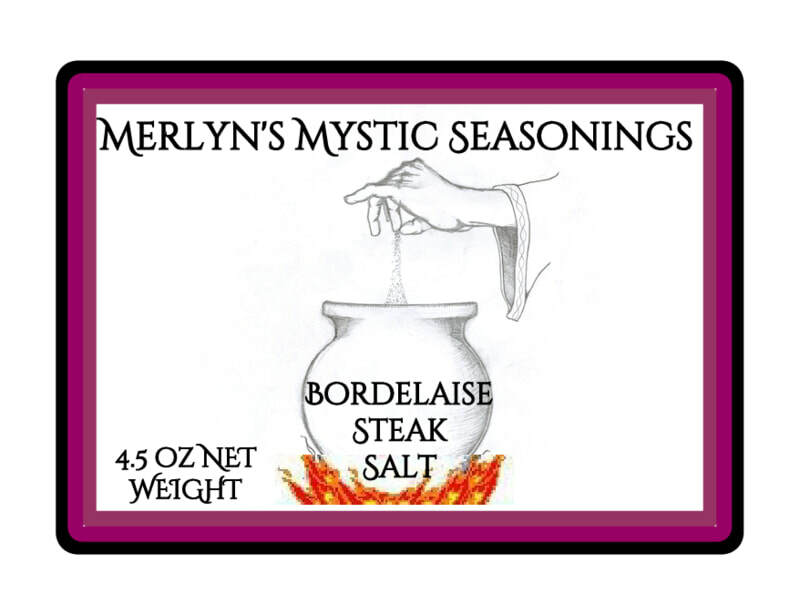 Chef Merlyn recommends this perfectly balanced addition to enhance any savory preparation in which you may use salt . 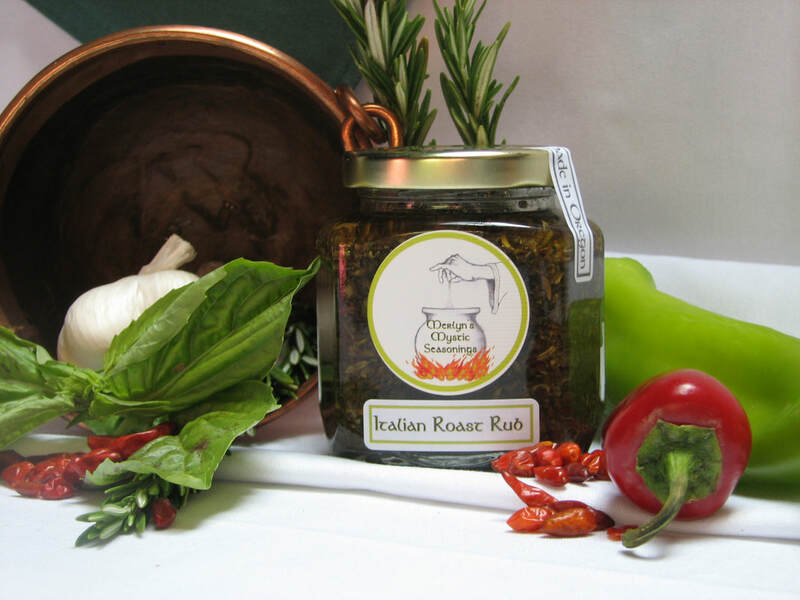 Local organic herbs, blended with simple salt and spices make Italian Herb Salt the perfect addition to any savory recipe you want more flavor than just salt. Originally popular in the south of Italy, Italian Herb Salt is enjoyed on everything from fried eggs to sauteed vegetables and roast meats. Simple flavors and easy to use. 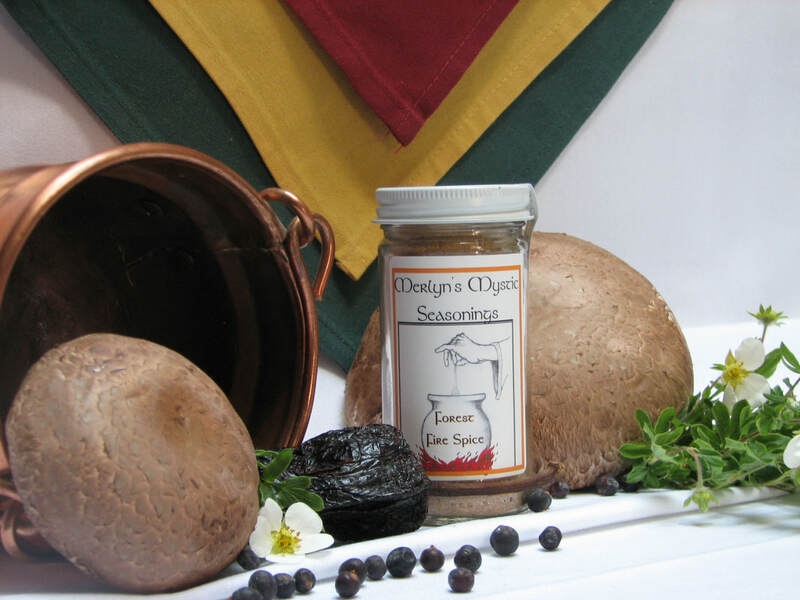 Starting with small batch, house made, Oregon sea salt infused with rich red wine you will love this excellent steak rub and finishing salt when your grilling the perfect steak. 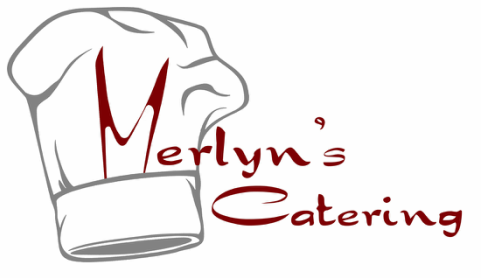 Combining local herbs with spices and organic extra virgin olive oil, this marinade, vegetable or pasta seasoning and sauce flavoring, is one of Chef Merlyn's most popular and easy to use blends. Great on tender smoked pork ribs, roast chicken or even grilled salmon. Sweet and spicy but not too hot in the unique style of northern Spanish, Basque culture. North African gateway to the Atlantic Ocean and the Mediterranean Sea, the spices of Morocco are world renown. This "top of the shop" blend of 9 to 60 spices reflects the blending talents of each spice merchant. Our blend is aromatic with undertones of sweet spices, cumin and rose, great for tagines, rubs or marinades and an easy addition for simple Moroccan flavors. 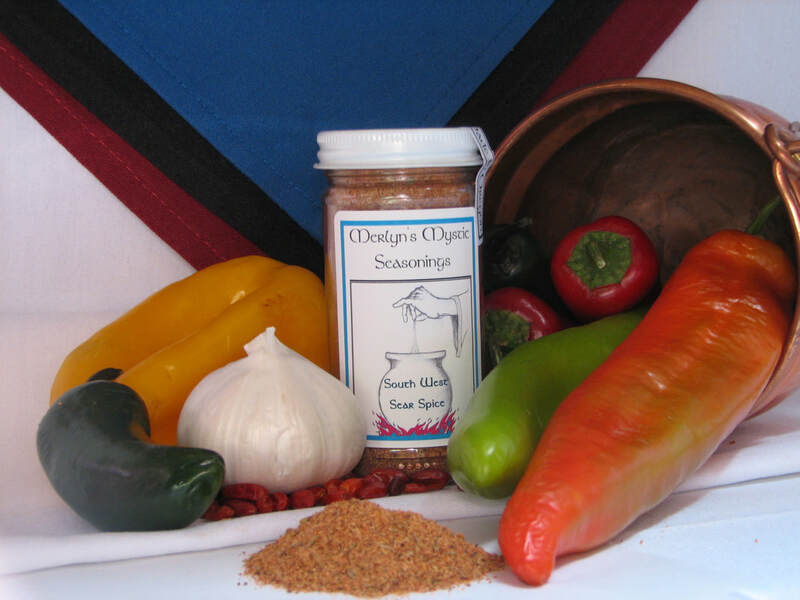 Similar to Asian 5 Spice, this blend has a broader and deeper flavor with a kick to finish. 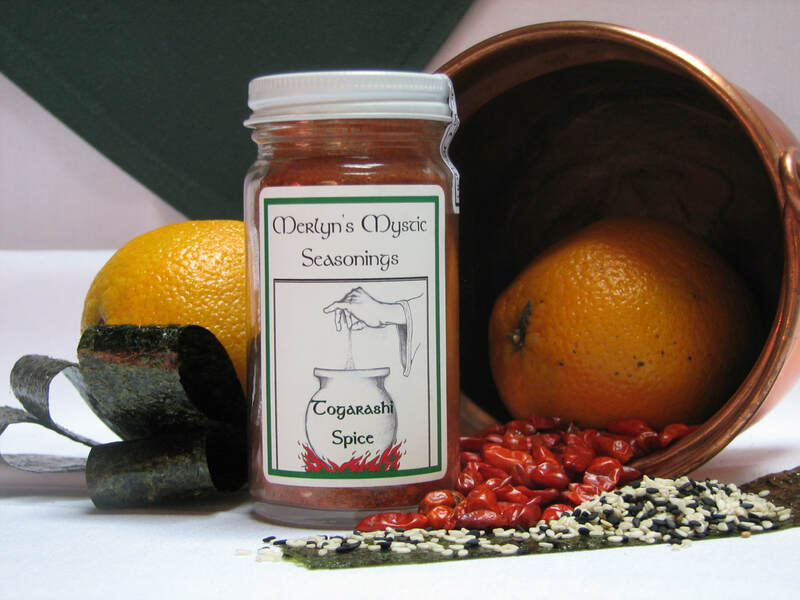 Our spiciest blend, Togarashi Spice is great on grilled seafood or rare seared Ahi, as well as crisp vegetable salads enhanced with a drizzling of toasted sesame oil. Taste the hints of tangerine and sesame. 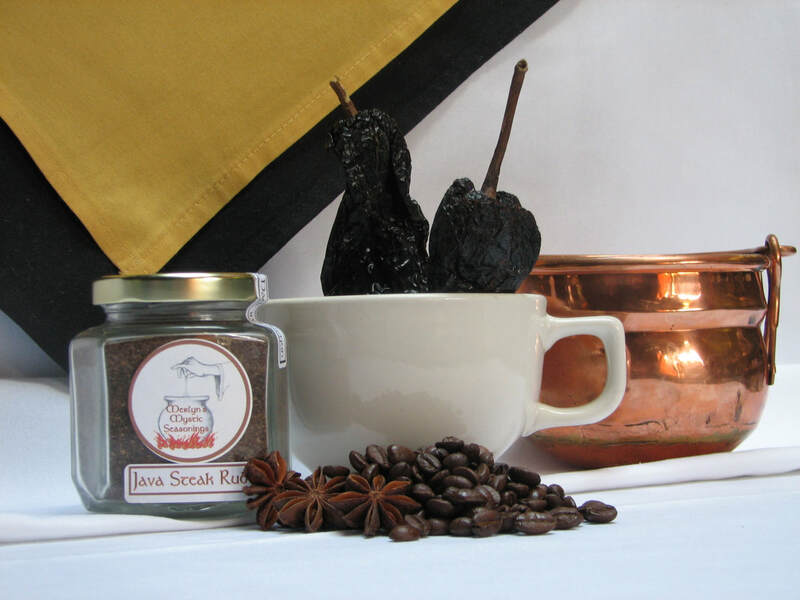 Mild but intensley flavorful this traditional Middle Eastern blend is great as a marinade for roast meats and vegetables or simply spread on flat bread and toasted for a savory and flavorful breakfast with a hot cup of Java or fine tea. 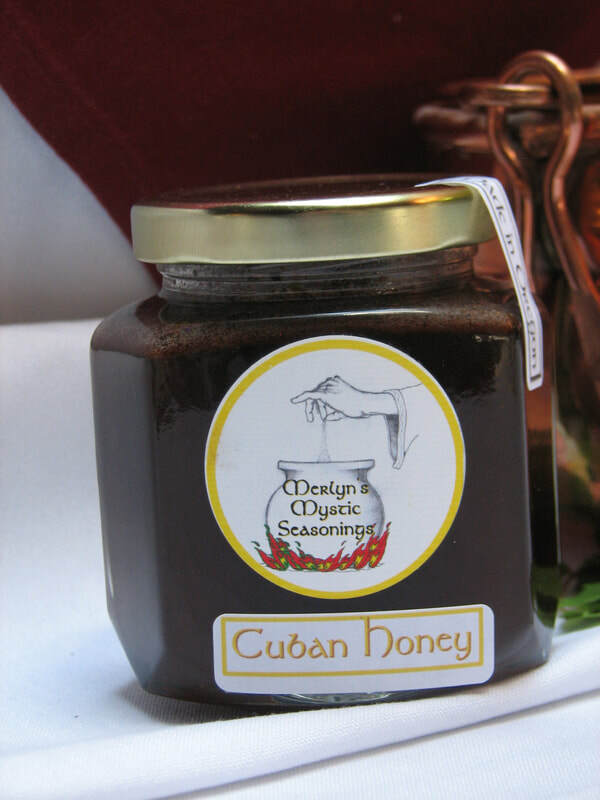 Not from Cuba, this combination of West Indian flavors will definitely give your cooking a calypso twist. 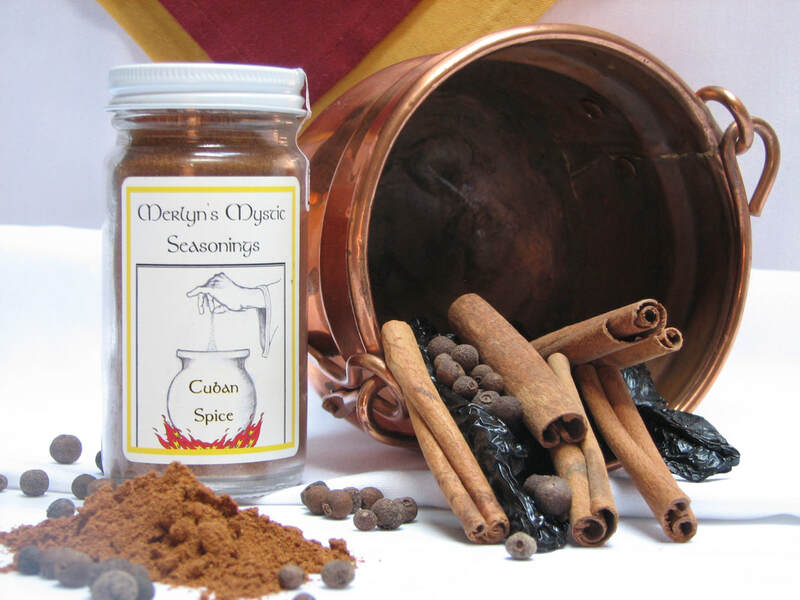 Just try substituting Cuban Spice for pepper in some of your favorite fresh summertime recipes. Infused Northeast Oregon local honey with West Indies spices and flavors. Slather this spicy sweetness on some perfectly smoked pork ribs or Imagine... lightly crisp Belgium waffle piled with fresh banana slices and drizzled with Cuban honey...don't forget the squeeze of fresh lime!! Try this Caribbean classic as a marinade with a little lime and Worcestershire sauce on any pork, chicken or goat then grill it, like they do in the islands, hot over plenty of flame. Or create your version of Jerk sauce using great fresh ingredients from your garden or the local market. The famous Cajun Spice with less salt. 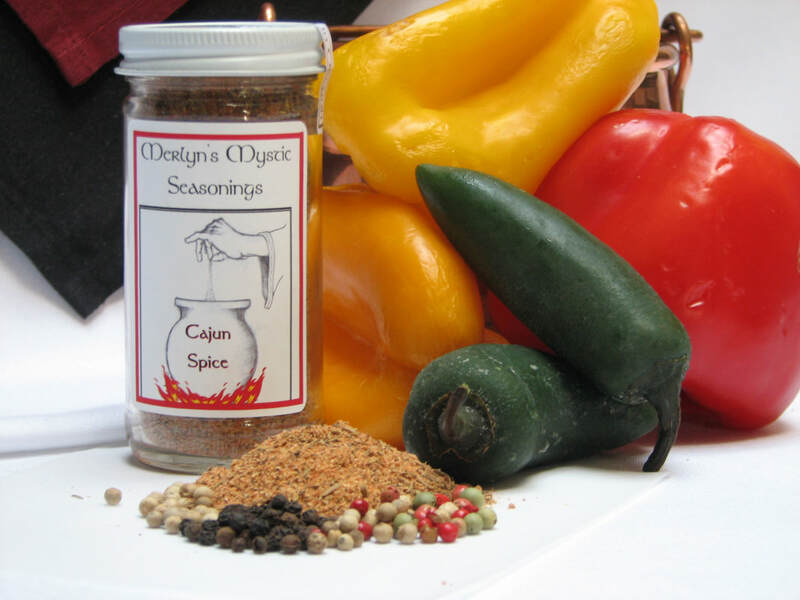 Great for blackening, etouffee, and Cajun pasta, just for starters . 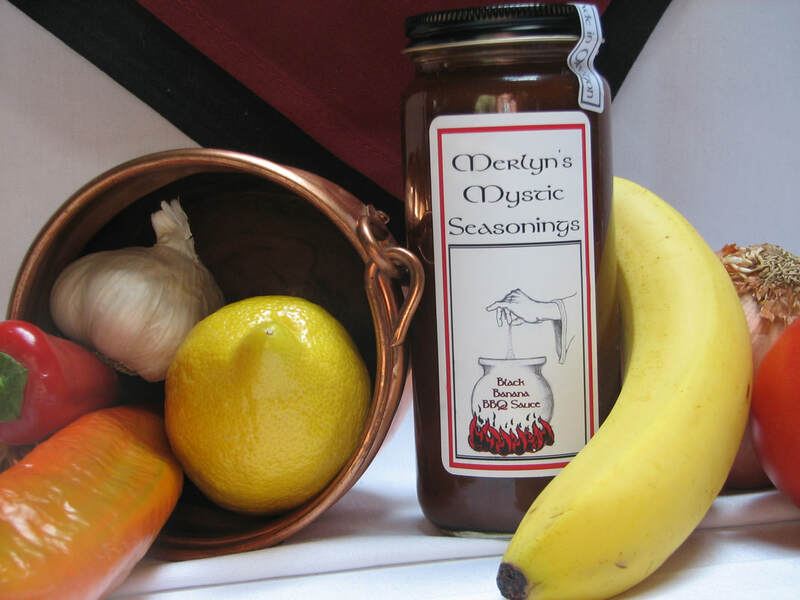 This spicy, rich and sweet southern style barbecue sauce has just a touch of smoke. Spicy and vibrant, you will be hooked!! 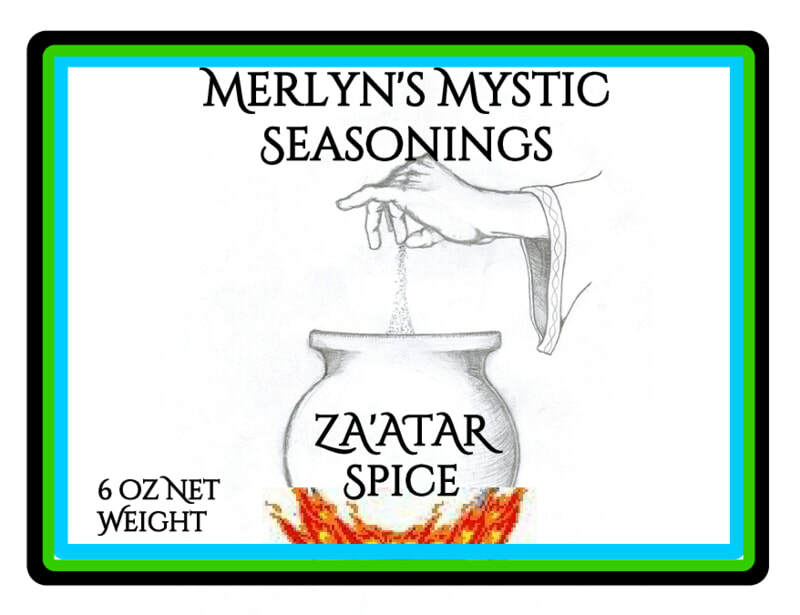 This sauce is incredible with crab cakes or cold prawns, great with Merlyn's Mystic Jerk grilled chicken or pork or to top your burrito, tostada or taco instead of sour cream. 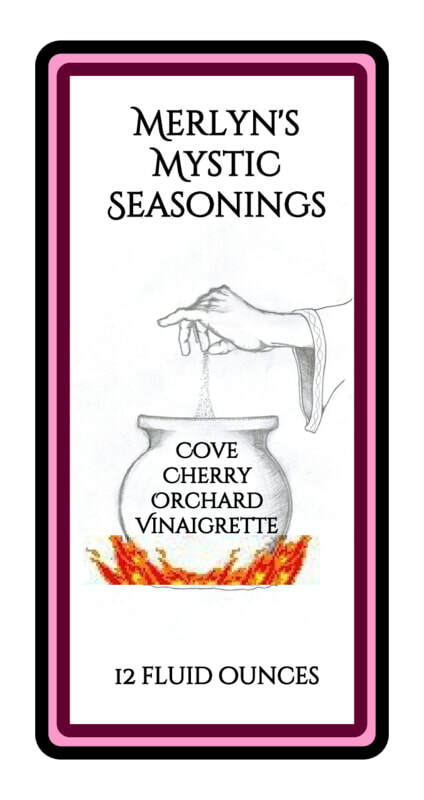 Named after the original salad dressing made with cherries from the Orchards of Cove, Oregon. This dressing uses only cherries from the Grande Ronde Valley in Oregon creating the luscious vinegar which brings bright cherry flavor to every mouthful.